New Kia Picanto X-Line and Vauxhall Viva Rocks vs Suzuki Ignis | What Car? Kia’s system is not only the best here but also one of the best in class. It has a 7.0in touchscreen presented high on the dashboard, with simple shortcut buttons on either side that let you swap modes easily. The menus are punchy and easy to navigate. Sat-nav isn’t available, but smartphone mirroring lets you use your phone’s sat-nav through the car’s screen. The six-speaker stereo sounds the best here, too. 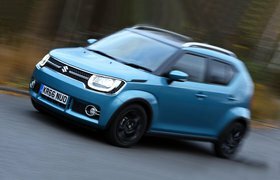 Suzuki has recently updated the Ignis’s infotainment system; SZ-T trim now gets a smaller 6.2in touchscreen and goes without a built-in sat-nav. But, like in the Picanto, you get smartphone mirroring, so you can use your phone’s maps instead. 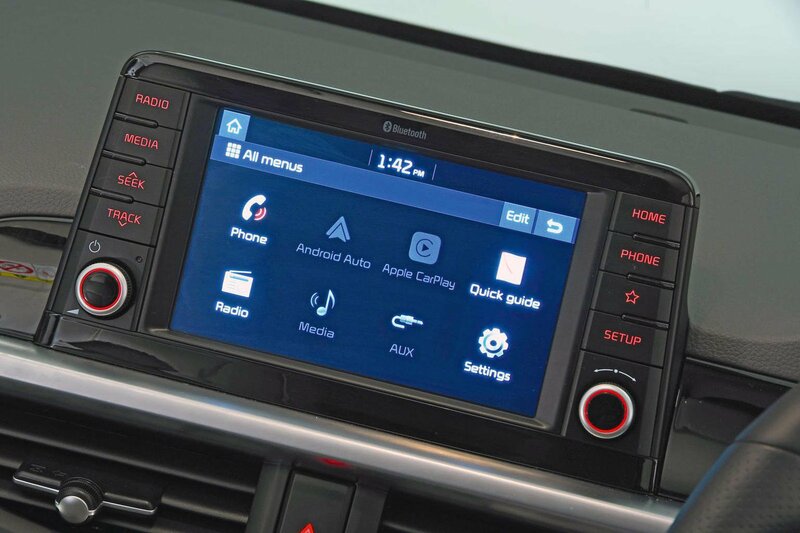 The screen is sharp and fairly responsive, but the touch-sensitive volume control is a faff to use while driving. Plus, a glitch meant the system wouldn’t download our phone’s contacts. 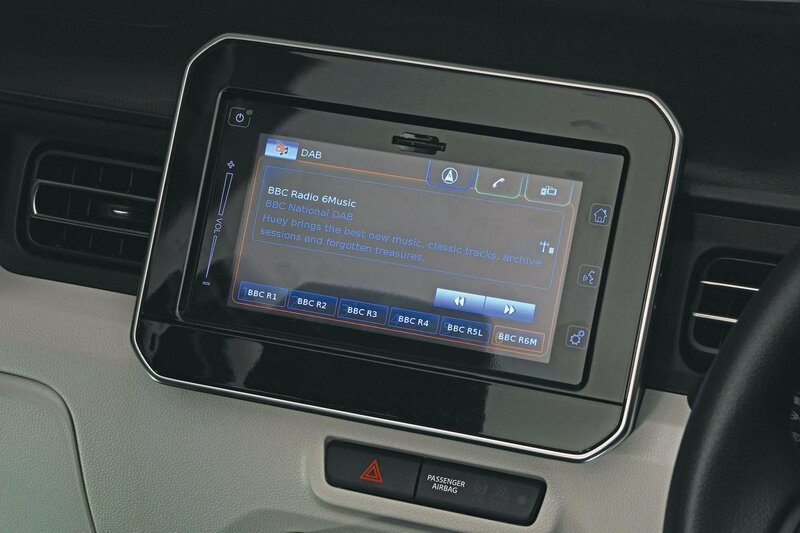 Pictured is the optional 7.0in touchscreen with smartphone mirroring (£435, or £935 if you want sat-nav). It’s a decent system but not quite as responsive as its rivals’. Add OnStar (£415) and you also get a concierge service. As with the others, the Viva has stereo controls on its steering wheel but, like the Ignis, a four-speaker stereo only. 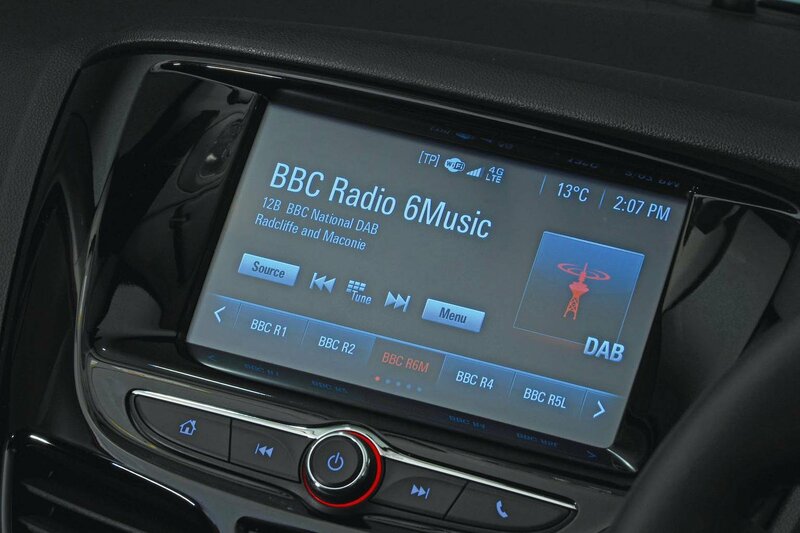 The standard infotainment has no touchscreen or DAB radio, so it’s definitely worth upgrading.